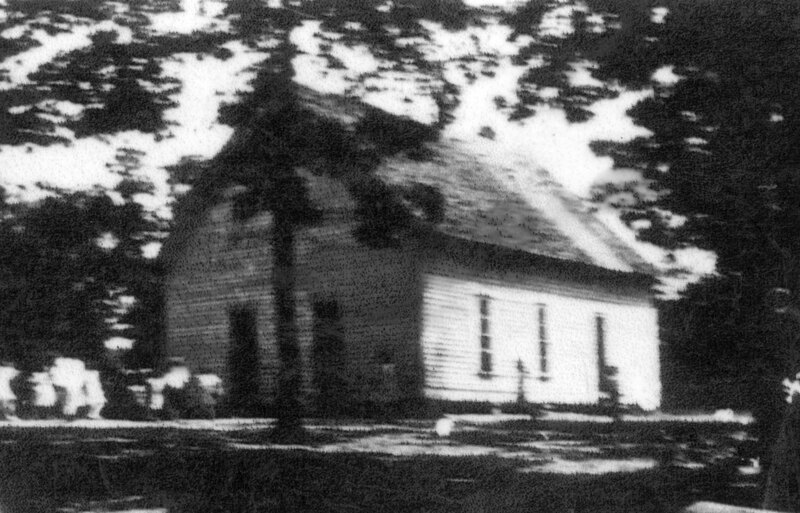 Meek Baptist church was organized on November 23, 1913, in the Nathan School building and continued to meet in that building until 1932 when it was decided to move to what is now our old location. The church began meeting there on the second week of August, 1933 under the "brush arbor" as long as weather permitted. During bad weather, services were held at Meek High School. In September, 1933, the church name was changed from Nathan to Meek Baptist church and in early 1935, services were held in the basement of the church. It was several years before the sanctuary was built above the basement. In 1963 the interior of the sanctuary was refinished with sheet rock and paneling on the walls, finished overhead, floor tile and carpet laid. New pews were purchased and a baptistry installed. That building was enhanced many times with extensive remodeling in 1990. A Pastorium was built in 1997. In December, 2000, land was purchased and additional land in 2001. A land dedication service was held in July 2001. Construction began on the present building in October, 2002. 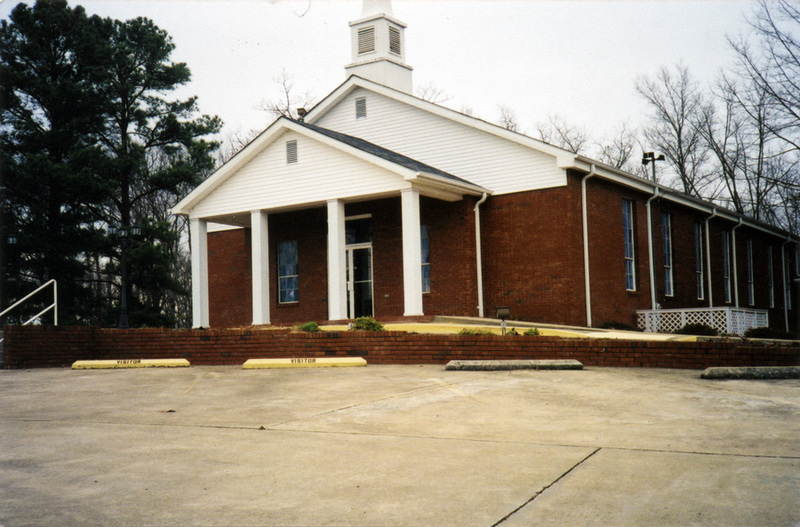 The first service was held in the new church building in July 2005. The New Testament makes it plain that the Lord Jesus wants His Church to grow. He gave the "Great Commission" in Matthew 28, saying, "Go ye, therefore, and make disciples of all nations." As Meek Baptist has grown through the years, the opportunity to be a more powerful witness and worker in building God&apos;s Kingdom has grown. The building is beautiful, and a lot of hard work went into making it what it is, but the building is not the Church, the people are and we here at Meek want to spread the word that God gave His Son that the world might have eternal life in Heaven by believing on His Son.